A day in Athens doesn&apos;t have to break the bank. With a variety of free cultural attractions, museums, nature sites, and the Downtown Athens Historic District, there are plenty of free things to do that the whole family can enjoy! 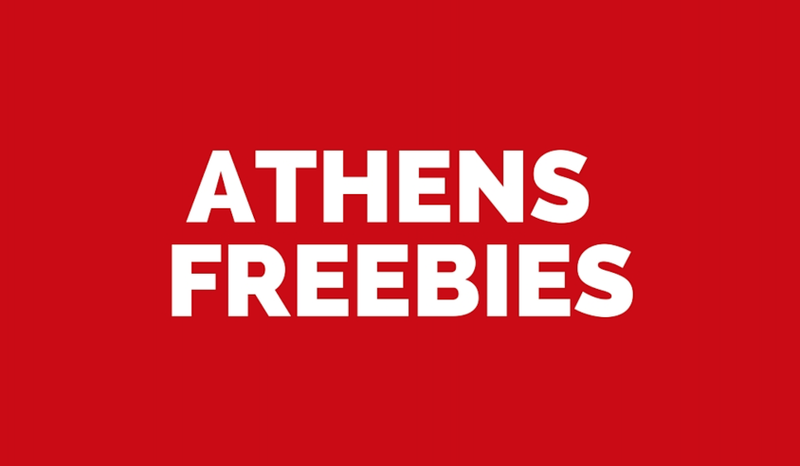 Here&apos;s a guide to help plan for 24 hours in Athens: freebie style. 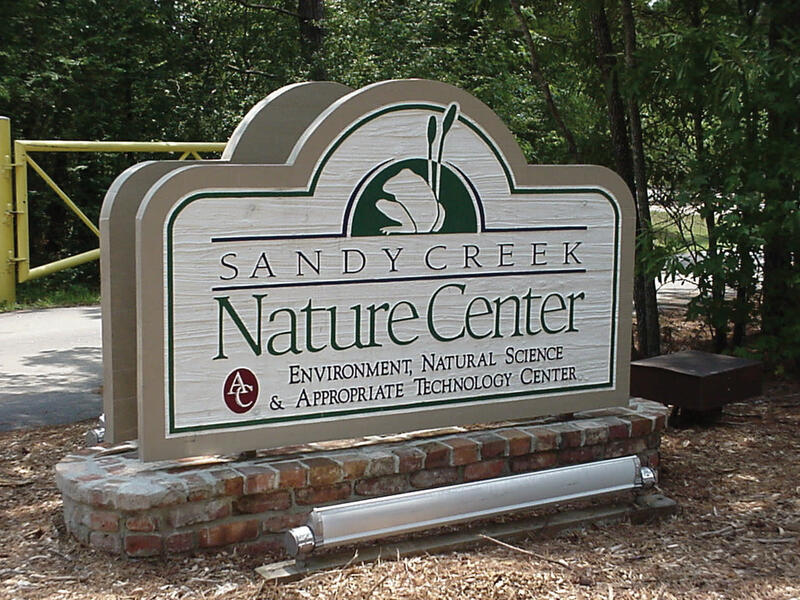 Start your morning out right with a walk through one of the 4 miles of trails at the Sandy Creek Nature Center! While you&apos;re there, be sure to stop by the Visitor Center to check out live reptiles, amphibians, marine and fresh water aquariums, interactive natural history exhibits, and their extensive resource library. The Georgia Museum of Art is the official state art museum of Georgia and has holdings of over 10,000 works. The museum hosts special rotating exhibits featuring a variety of artists from all over the globe. The mission of the museum is to make art accessible to everyone, by providing programs for people of all ages and free admission to all of the galleries. 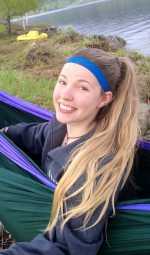 Experience Georgia&apos;s native wildlife up close and personal. 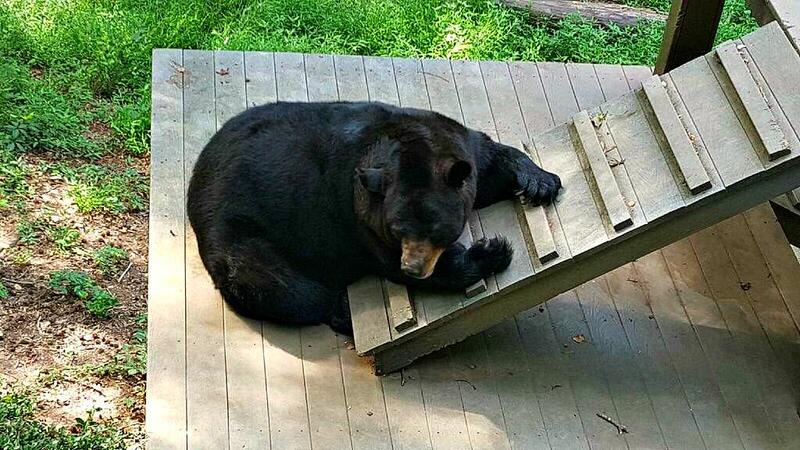 The Bear Hollow Zoo wildlife trail is home to black bears, bobcats, white-tailed deer, owls, and many other species of wild animals. Pack lunch and enjoy a picnic by the pond as well! Every Saturday the exhibit hall is open to the public, featuring projects for children and live animals to see and touch! Set within the woods, the park and zoo are very pleasant even on a hot summer day! Take a stroll through the 313 acre State Botanical Garden of Georgia. Featuring numerous themed display gardens such as the Flower Garden, International Garden, Heritage Garden, Shade Garden and more, there are plenty of areas to explore! Be sure to check out over 5 miles of trails while you&apos;re there. 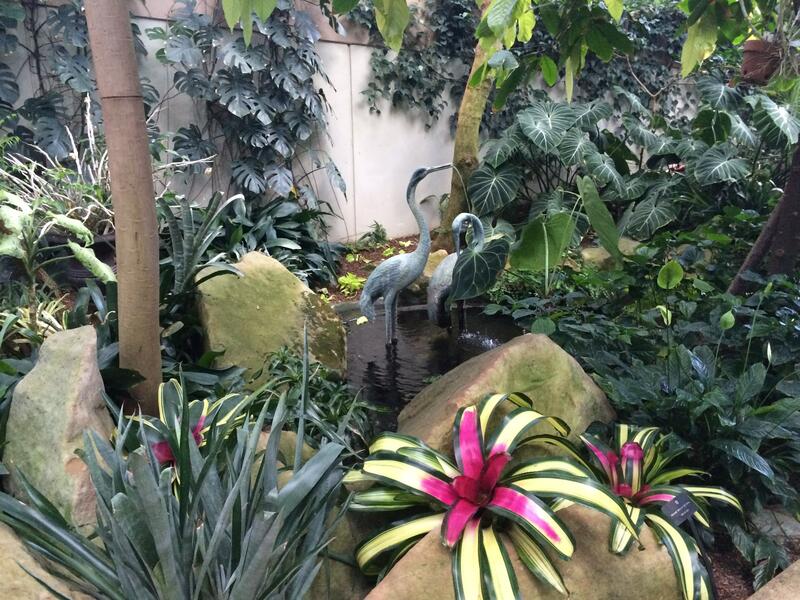 Allow yourself around 20 minutes to explore the conservatory. It features tropical and semitropical plants, as well as a gift shop and cafe. Located on UGA&apos;s campus, the UGA Special Collections Libraries include galleries with interactive exhibits that tell many stories from Georgia&apos;s and America&apos;s cultural and political history. Rotating exhibits offer fresh items making each visit a new visit. Visitors can walk through a full-size replica of Senator Richard B. Russel&apos;s Washington, DC, office, view clips from the very best in broadcast media in the Peabody Awards Gallery, and see what life was like in Georgia from its earliest days. With an abundance of chic boutiques, UGA gift shops, eclectic thrift stores, and more, just browsing through the shops in the Downtown Historic District is an experience in and of itself! Some of my personal favorites are Masada Leather & Outdoor, Dynamite Clothing, Cheeky Peach, and The Red Zone. With over 80 bars to choose from and no cover charges, feel free to come and go as you please, all the while experiencing Athens&apos; vibrant nightlife! 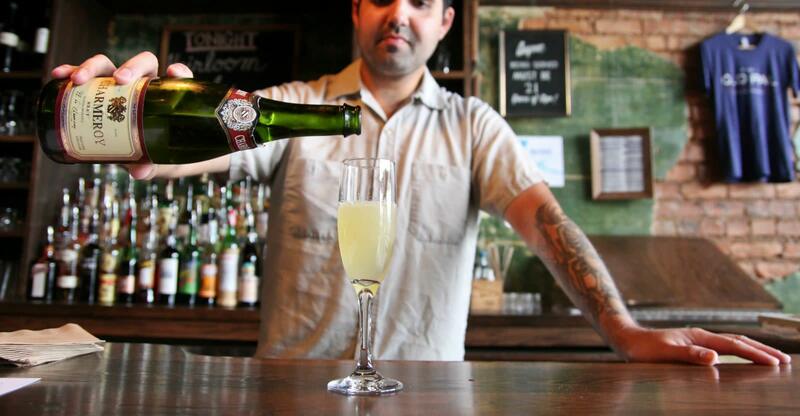 Dance the night away at 9d&apos;s, sip a local brew, and make sure to enjoy a show at Boar&apos;s Head Lounge while you&apos;re out! With a variety of bars, concerts, and various entertainment venues, Downtown Athens is ultimate destination for night out on the town! What are your favorite free Athens attractions? Add them in the comment section below!